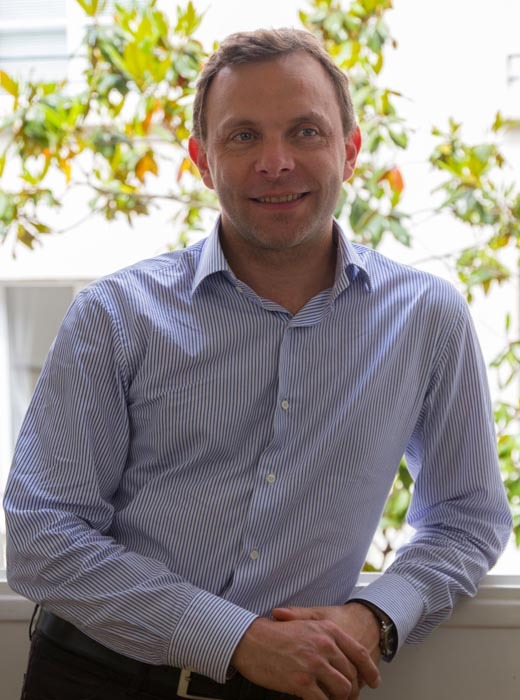 Jean-Michel Moutot is professor at the AUDENCIA business school in Nantes. He holds a PhD from HEC Paris, a master degree in engineering from the ENAC Grande Ecole in Toulouse, France and a Diplomarbeit from the Technische Hochschule Darmstadt in Germany. Holder of the ERDF « Innovation and Customer Relationship » , he is member of the scientific comitte of the ESSEC chair in Change Management. As a teacher and researcher, he leads training in change management, marketing, customer relationship management (CRM), and sales force management; subjects on which he has published several successful books. Co-founder of the French leading consulting firm in Change Management DATISS, he advices organizations in their transformation process. He has worked in several leading consulting firms as Associate Partner Director in charge of he Change Management practice for Europe / Middle East / Africa –Andersen Consulting/Accenture, IBM Business Consulting Services-. It also advices small business leaders (small businesses and business development entities) in the development of their marketing activities. He has also worked for over a year in China (Beijing) as director of an SME Export French equipment.